Gretchen Bleiler, Ryan Sheckler and Shaun White are probably names that you’ve never heard before and if they walked past you in the street you’d never know that you were amongst the leading sportsmen and women in their field. However, stand next to Ryan Sheckler with a pair of custom Oakley sunglasses and he’d certainly catch your attention, not least because he’s a good looking guy but because his style is instantly transformed thanks to the brands fantastic and sharp designs. Oakley Sunglasses are like no other label on the sunglasses market, they’re world renowned for premium quality and for offering so much more than their rivals in terms of technical features and benefits and this comes from a long history in daring to be different but doing so in a way that’s meaningful and worthwhile. Oakley was founded on the idea of inventions wrapped in art and when the two met, the result was unparalleled. Decades of experience in brilliance has brought about some superb sports styles including the best-selling Flak Jacket and Oakley Rader but the brand has also made the crossover into fashion styles with the Wayfarer inspired Oakley Holbrook and Frogskins sunglasses designs too. 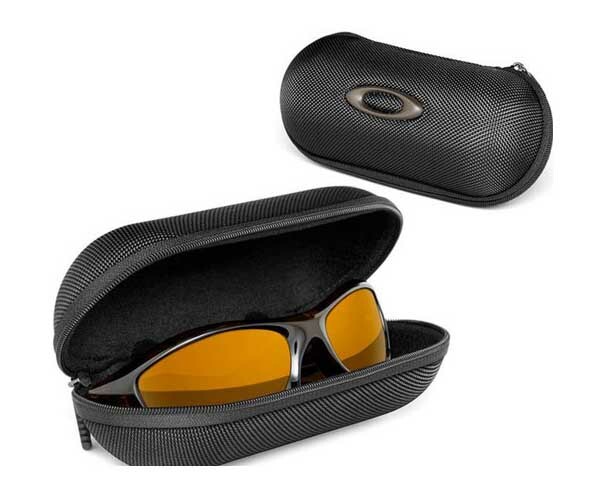 Whether you’re looking for fashion or function, the latest Oakley Sunglasses available give you the best of both. Try out ExtremePie.com for a large range of sunglasses.